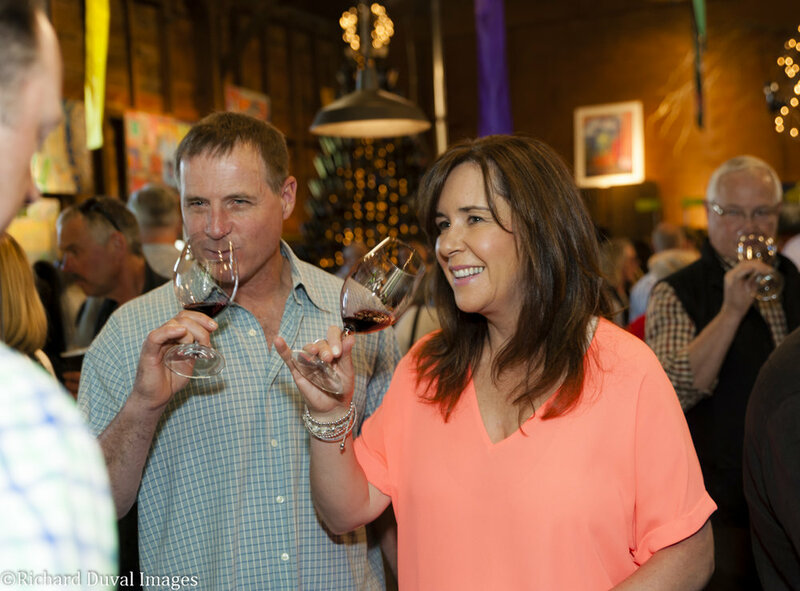 Enjoy a rare opportunity to taste vintage wines (2012 and earlier) from 40 Walla Walla Valley wineries. There are a limited number of tickets available to this event. Hors d'oeuvres will be served by the Walla Walla Steak Co. and round-trip shuttles will be provided from the Courtyard by Marriott and Marcus Whitman Hotel.